Flood to be used in video applications with minimal on-camera flickering. 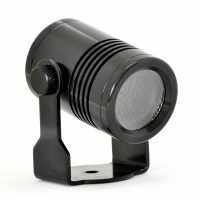 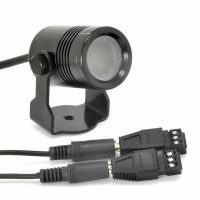 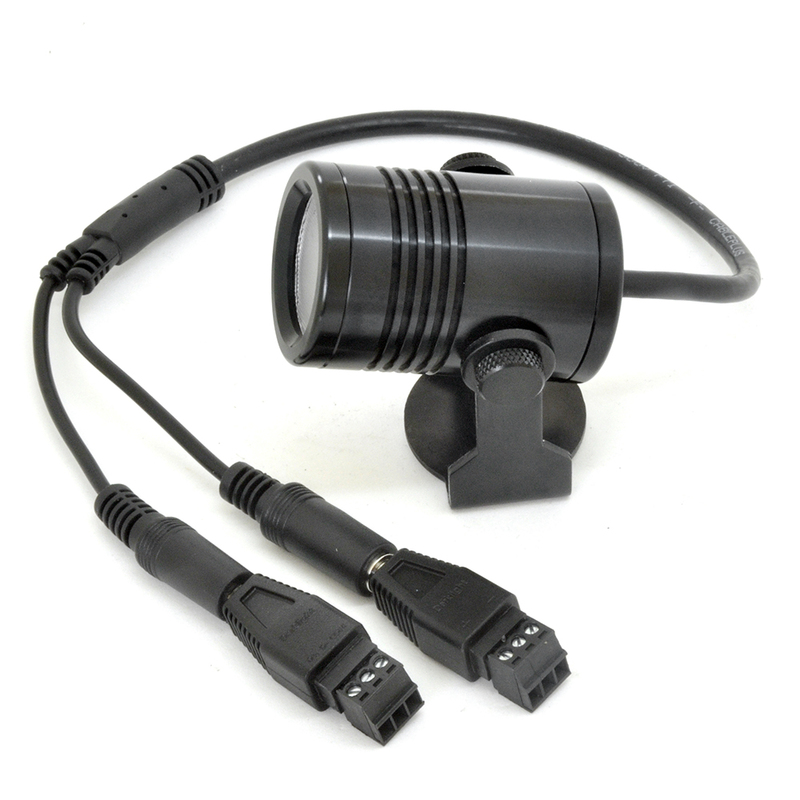 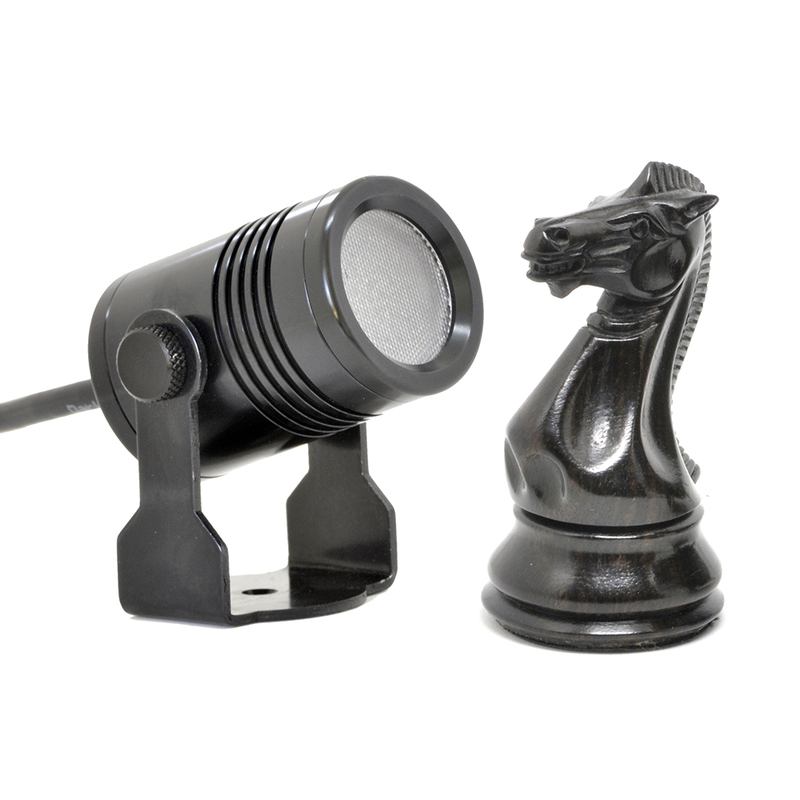 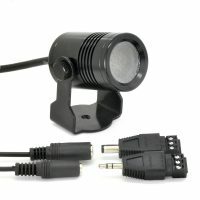 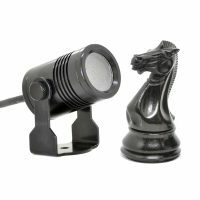 This fixture can even be battery powered for portable operation, perfect for fill lighting in hard to reach locations. The Gantom DMX Flood is configured using our DMX Programmer app, available free for Apple and Android devices.